Pouakai Cabins provides private, peaceful accommodation in New Plymouth. There are three cabins all with unique features. Surrounded by bush, the property has stunning views and is at the door step of the Pouakai Circuit track. 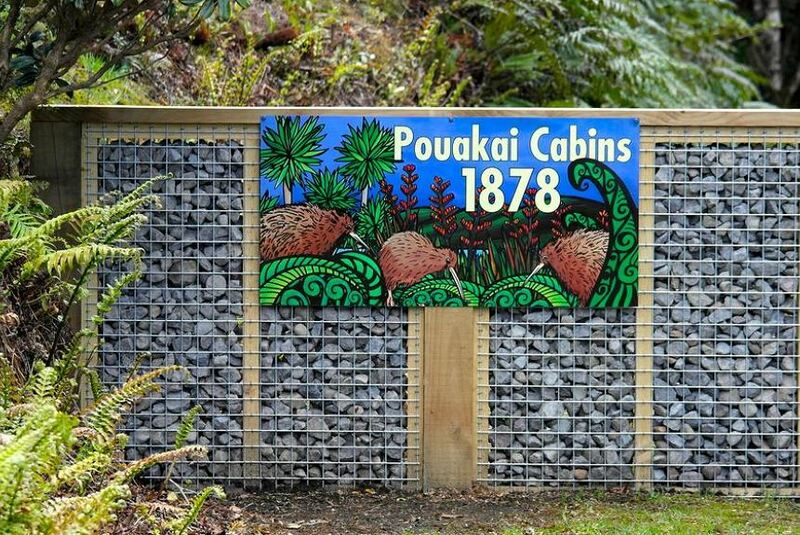 Pouakai Cabins features a terrace. New Plymouth is 16 km from the accommodation.